Avoiding Stress. 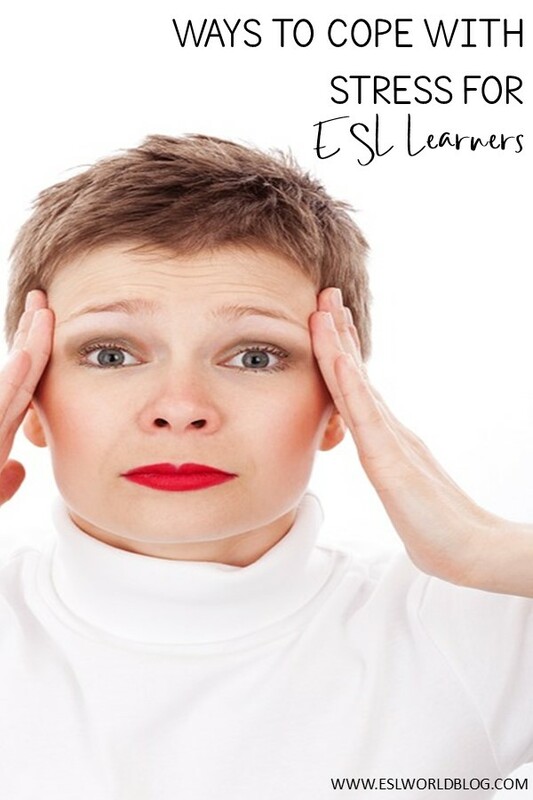 It’s no wonder that adult ESL learners deal with the most amount of stress. They need to juggle their normal responsibilities while juggling to look for a job to support their family and all the while study to become proficient in English. It is so important that we watch our stress and make sure that it doesn’t take over. Stress affects so many things in our bodies and controls how we interact with other people. Watch your stress levels and take care of yourself. Your body will thank you later.